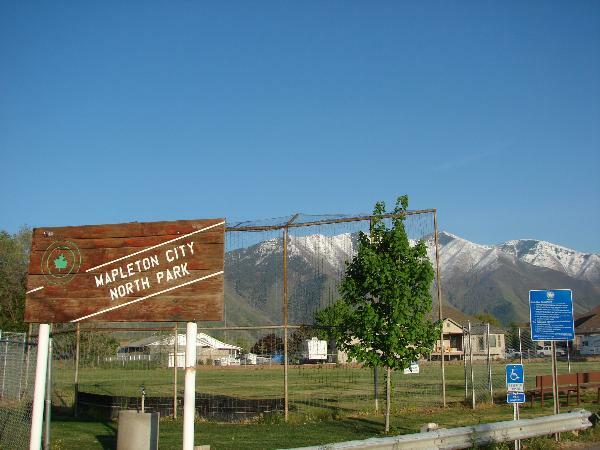 Mapleton, Utah is actually my hometown and means a lot to me. It was originally called Union Bench back in 1850 when first settled, and not officially incorporated until 1948. 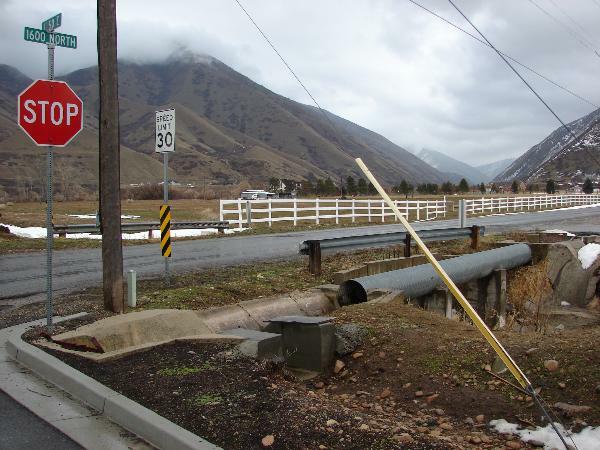 Mapleton is south of Springville and north-east of Spanish Fork and between Hobble Creek Canyon and Spanish Fork Canyon to the east. 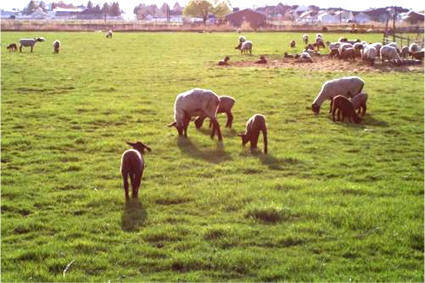 There are several parks in Mapleton. I’ve seen a lot of change over the years, when I was a kid in the 1990s it was probably half open fields, now it’s mostly residential. I can remember “bragging” that I came from a town with no stop-light, that changed in 2012. 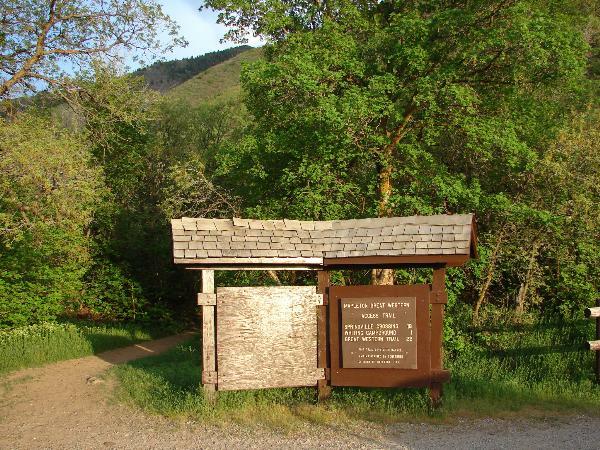 Mapleton is at the base of a couple of fun to explore mountains, Ether Peak and Spanish Fork Peak(Maple Mountain) overlook the town.